NEW!!! Back by popular demand: Multi-level class on Fridays at 11:45 taught by Kathy. Welcome to Healthy U Physical Therapy, Wellness & Pilates Center, owned by Randy & Kathy Hobbs. Randy is a Physical Therapist and Polestar Pilates trained. Kathy is a Physical Therapist, Certified Pilates Instructor, and Polestar Pilates trained. We maintain a positive and healing atmosphere and are dedicated to the health and well-being of all patients and clients. Healthy U is a local family business serving Chico and surrounding areas. Healthy U is located in The Spa Care Center portion of In Motion Fitness. We are a separate business, but have full use of the facility's equipment and pools for our Physical Therapy patients. 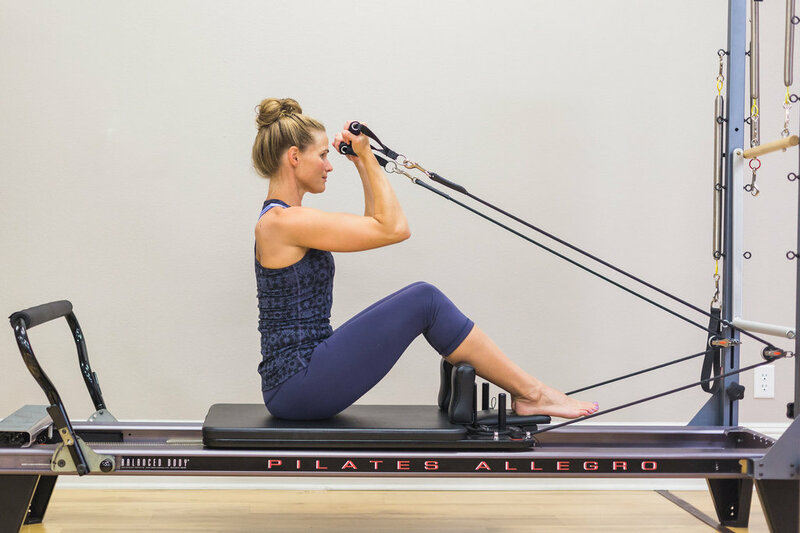 We offer a full spectrum Pilates experience including Pilates based rehabilitation with a Physical Therapist or licensed Physical Therapy Assistant, small rehab groups, personal training sessions, and fitness level classes. Simply the best Pilates in Chico. At Healthy U each individual receives a unique holistic approach to their healthcare whether being seen by a Physical Therapist or a Personal Trainer, an assessment will be done to guide the practitioner to help you reach your goals. We use the latest fitness assessment tools, evaluation techniques,and intuition backed up by evidence-based practice. Come experience the differece with one of our highly trained professionals. Your health is worth it! Located in Chico CA, at In Motion Fitness we have full use of the aquatic pools as well as the fitness facility to help you in your full recovery. We can help you create a workout routine that is tailored to your needs and we will help you long after your physical therapy is over. Simply the best in chico. We now offer a second location with conveinent parking next door to the post office on Vallombrosa Ave. Formerly Dr. Egert's Physical Therapy Practice now is Healthy U Aquatic Center. 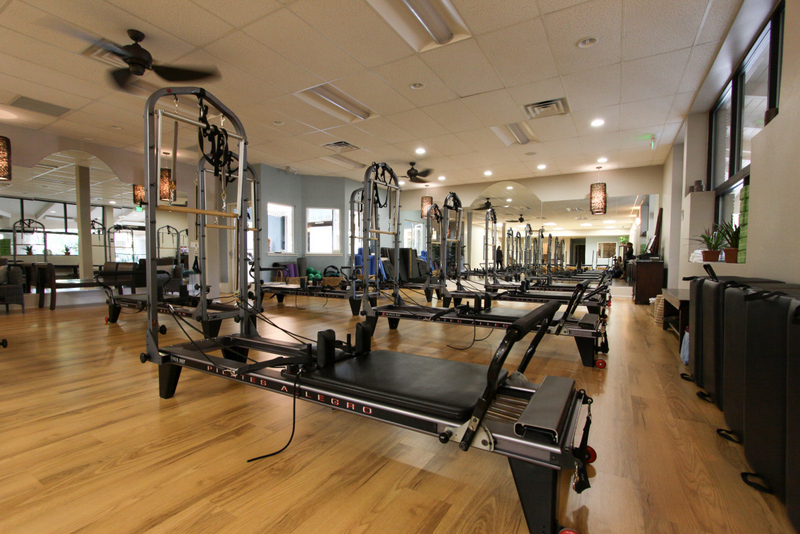 We offer all the same services as our original location except Pilates classes. We at Healthy U take a personalized approach to help you with all of your exercise, fitness and health needs. Our aim is to get to know our patients and clients in a manner that can best suite their needs and lifestyles. First we schedule a one-on-one fitness assessment to evaluate your strengths and weaknesses. We then develop the most beneficial workout routine to match your specific goals. By combining exercise, nutrition, and healthy lifestyle practices you can improve all aspects of your physical and mental well-being. 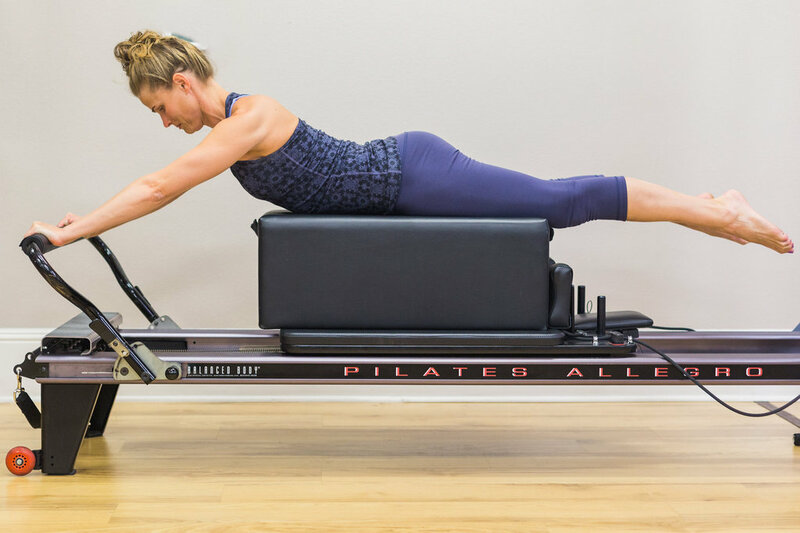 Pilates is a great way to use your core to get the whole body in alignment and have full control and fluidity of movement therein. To schedule an appointment with one of our Physical Therapists or Personal Trainers Please give us a call at 530-345-7342 or use our contact form. whatever goals you would like to achieve with your training program. facility owned and run by Physical Therapists. Locally owned and operated by Physical Therapists in Chico CA located at In Motion Fitness. Simply the best Pilates studio in Chico. Want to know what your insurance covers?